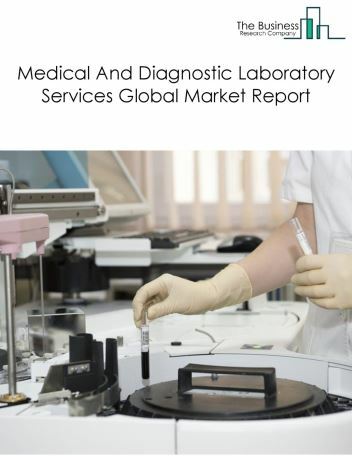 Major companies in the medical and diagnostic laboratory services market include Quest Diagnostics Inc, Sonic Healthcare Limited, Eurofins, and OPKO Health Inc. 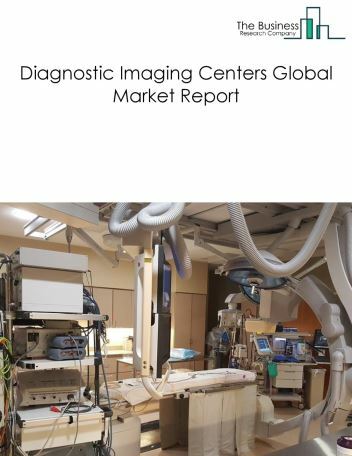 The medical and diagnostic laboratory services market size is expected to reach $240 billion by 2022, significantly growing at a CAGR of around 5% during the forecast period. 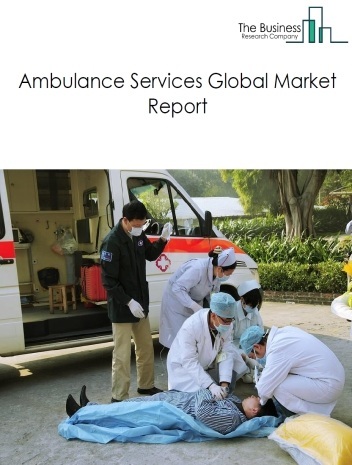 The growth in the medical and diagnostic laboratory services market is due to increasing economic growth, increasing in lifestyle diseases and technological advancement. 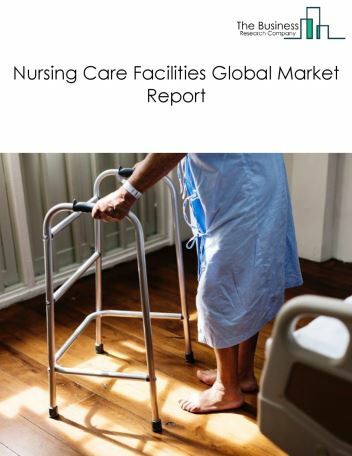 However, the market for medical and diagnostic laboratory services is expected to face certain restraints from several factors such as increasing self-care diagnostic centres and heavy investment cost. 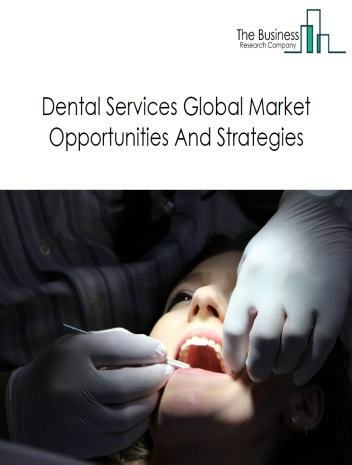 The global medical and diagnostic laboratory services market is further segmented based on type and geography. By Type - The medical and diagnostic laboratory services market is segmented into medical laboratory services, diagnostic imaging centres, computer tomography (CT-scan) centres, medical radiological laboratories, dental or medical x-ray laboratories, ultrasound imaging centres, magnetic resonance imaging (MRI) centres. 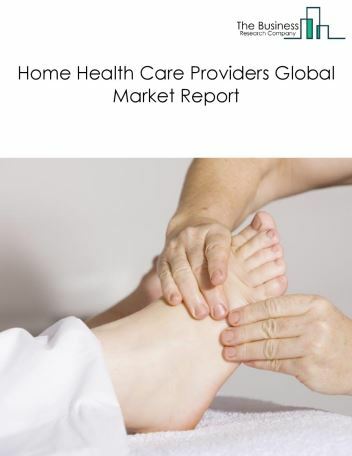 Among these segments, the medical laboratory services market accounts for the largest share in the global medical and diagnostic laboratory services market. 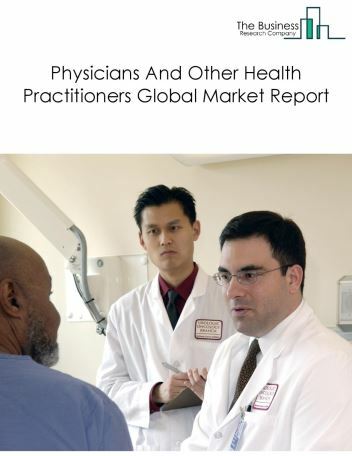 By Geography - The global medical and diagnostic laboratory sevices is segmented into North America, South America, Asia-Pacific, Eastern Europe, Western Europe, Middle East and Africa. Among these regions, North America was the largest region in the global medical and diagnostic laboratory services market. Paper diagnostics can be used as replacement of colour-based tests on paper for the ease of use, storage and as effective cost measures. Assay wells are printed onto a piece of paper of the size of a postal stamp; samples such as blood, urine or sweat wick through the paper and colour changes can be easily compared by users with the reference scale on the paper. It is a significant technology which can help access to 60% of the world population who do not have access to urban hospitals and medical infrastructure. 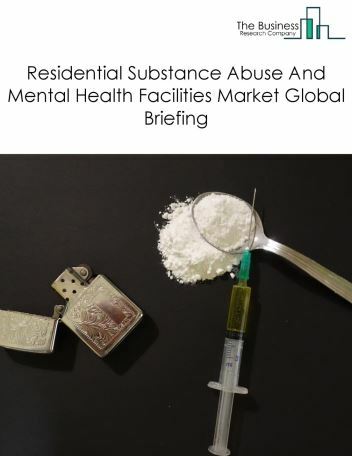 Thus, this technique has scope to significantly expand the diagnostic reach and can expand the medical and diagnostic laboratories market. Potential Opportunities in the Medical And Diagnostic Laboratory Services Market The potential opportunities in the medical and diagnostic laboratory services market includes new healthcare reforms by governments across all nations, rising aging population and emerging market growth.